Talented colt Inference (3c So You Think x Pontiana, by Redoute's Choice) was the first Australian winner for champion racehorse So You Think when he scored at Ballarat in May last year and became his first Australian Group I winner when charging home along the outside fence to win the Group I ATC Randwick Guineas on Saturday. Prepared by Team Hawkes, Inference has always shown Group I potential and was an unlucky third in the Group I VRC Victoria Derby last spring behind class colt Prized Icon. 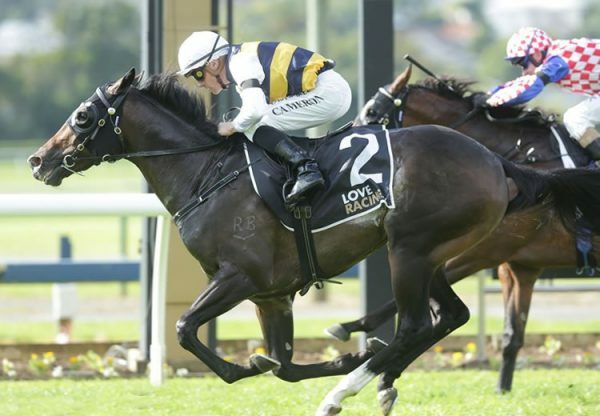 A good fifth when resuming from a spell in the Group II ATC Hobartville Stakes over 1400 metres last month, Inference relished the step up in distance to produce a sustained finishing burst. Tommy Berry guided Inference through a narrow opening on the outside fence and while skimming the outside hedge charged to a short neck victory over gallant I Am Invincible filly Invincible Gem, who led everywhere bar at the post. “He’s always been a good horse,” said Berry. 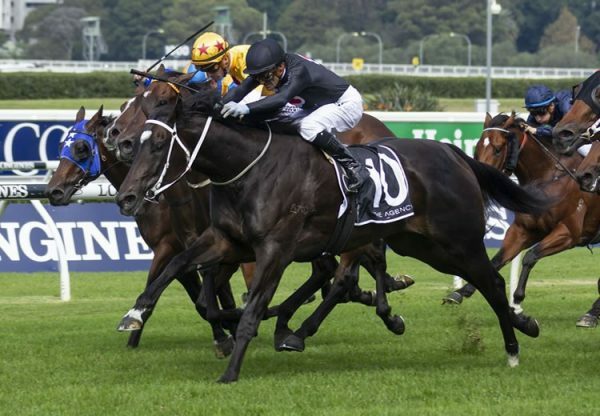 “He’s so clean winded, he’ll just stay all day.” The Group I ATC Australian Derby next month is the ultimate goal for Inference, who has won four of nine starts earning over $840,000 in prizemoney. "He's a super horse in the making," said co-trainer Michael Hawkes. "He really wasn't ready for today. He's a superstar, he's a Rockstar. "He's so immature. He doesn't know the ability he's got. 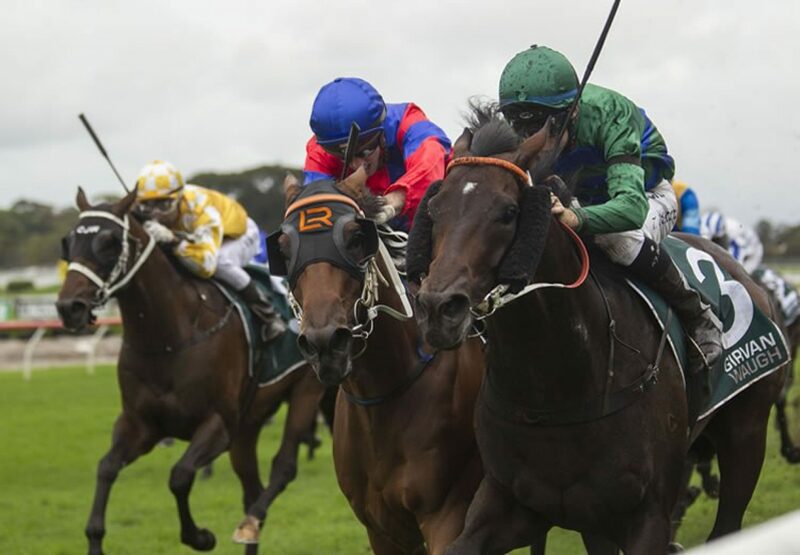 "Rosehill Guineas now then onto the (Australian) Derby." Retained to race by his breeders, Inference was foaled, raised and broken in at Coolmore and is the first foal of Group II placed Redoute’s Choice mare Pontiana. A full sister to stakes-winner Grand Jardin from stakes-winning Royal Academy mare Liberty Rose, Pontiana has a two year-old filly by Pierro, a yearling filly by So You Think and produced another colt by Pierro last spring. She is now in foal to Golden Slipper winner Vancouver. A charismatic champion and dual Cox Plate winner, So You Think covered 188 mares last spring at a fee of $49,500 and is now the leading Australian Second Season sire by earnings and stakes-winners. 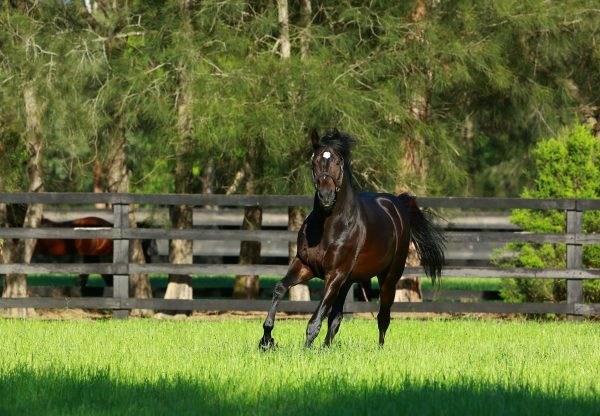 Inference is his fourth stakes-winner and second Group I winner joining his star Kiwi bred filly La Bella Diosa, who won the Group II ATC Surround Stakes last Saturday.